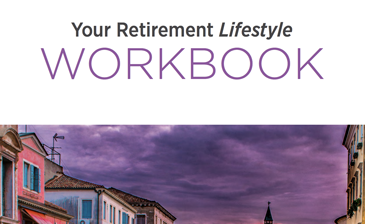 This workbook is designed to help you collect and organize the information needed to develop your Retirement Plan which includes your goals and the resources available to fund them. Gathering information from the checklist below will help you move through the workbook. It’s a good idea to gather as much of this information as possible before you start filling in the workbook.